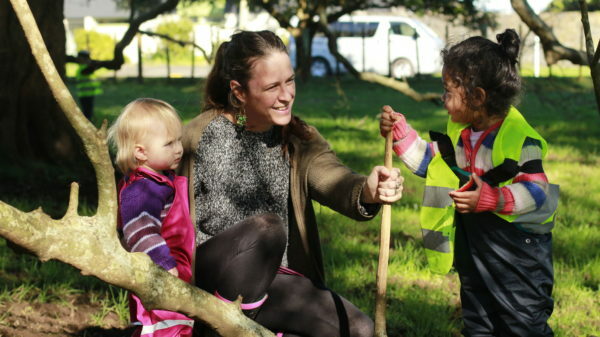 Our Onehunga Apples Childcare Centre is a mix of the old and new. There is the new purpose-built building for the Infants and Toddlers (birth – 2.5 yrs). 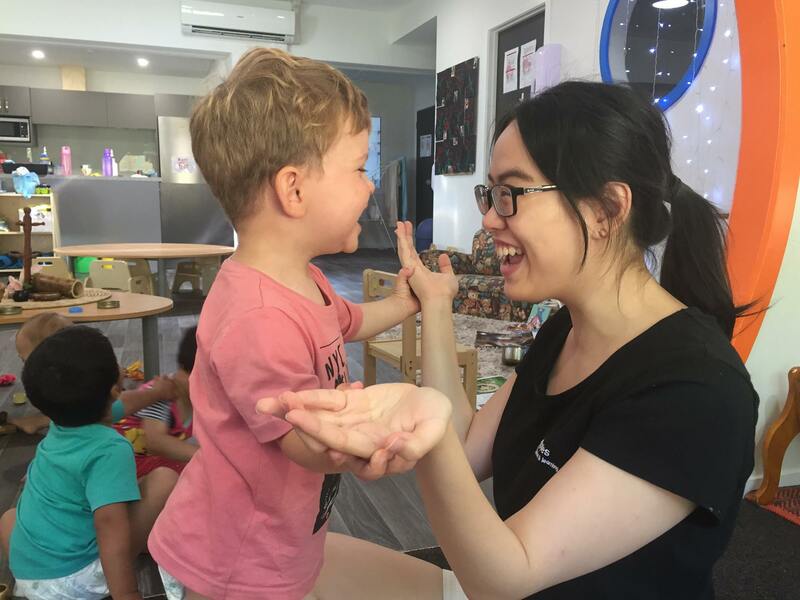 The Preschool (2.5 yrs – school age) is housed in a building that has been a childcare centre for nearly 30 years . These two buildings are situated next to one another with a gate to allow easy entrance between the two buildings and also for the children to interact and get to know one another. 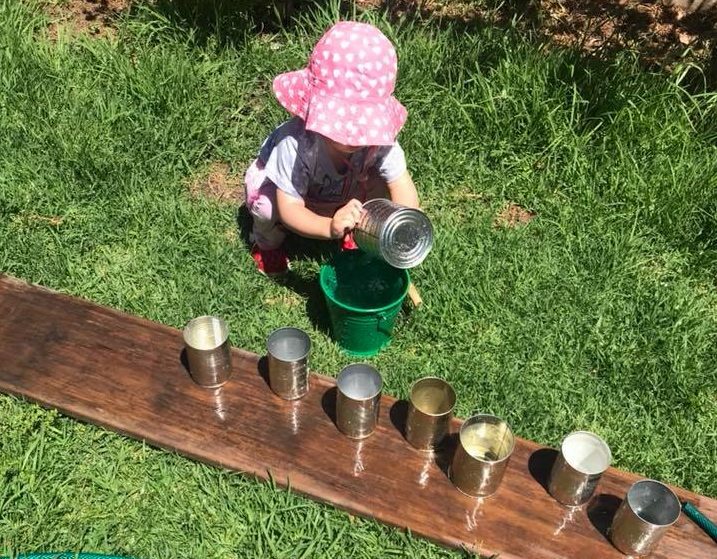 Having recently taken over centre in the older of the buildings, we are moving towards a reggio and forest school inspired philosophy. This leads us to get involved with nature. 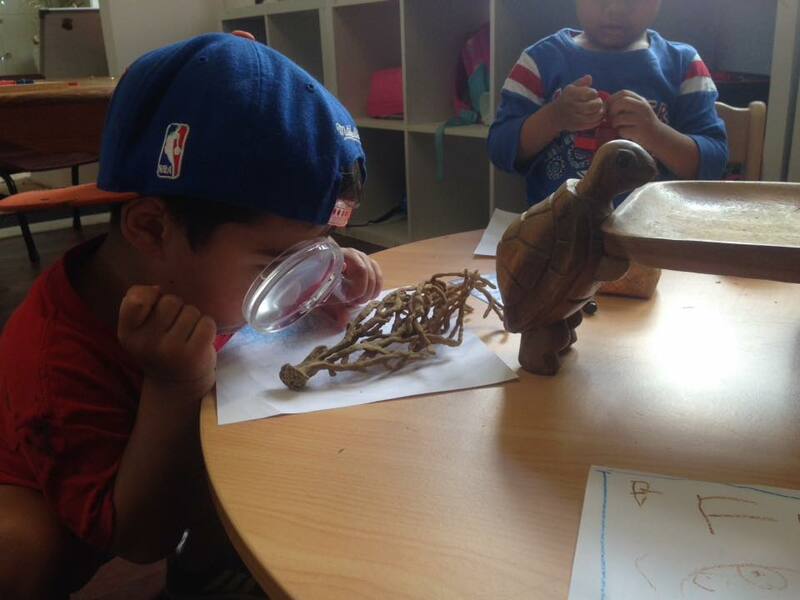 We do this as we work with natural materials, support the children to learn about sustainability of the environment. Before they can look after the environment, they need to love it. This is done, in part, by getting out in our community for regular walks. 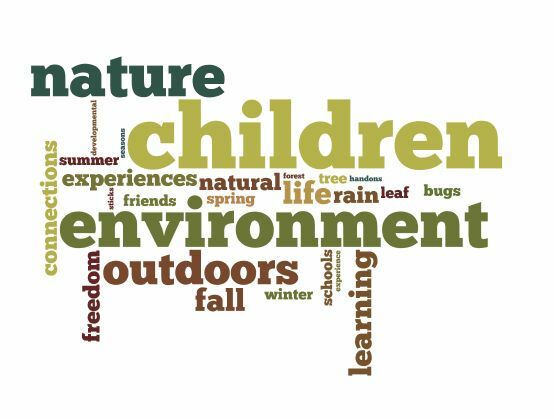 This love for the environment and community helps the children to respect and care for the natural world we live in. We have a kitchen in both buildings. This allows for all of the children to be involved with baking and food preparation. It also allows for the children to have their daily food and water needs easily met and hygenically. 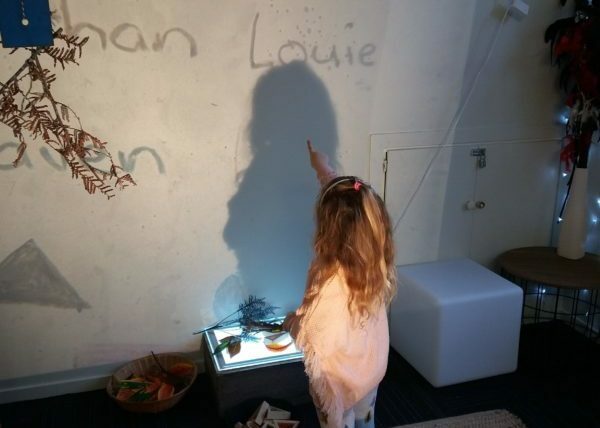 Our Infants and Toddlers building has been designed with a free flow concept in mind. 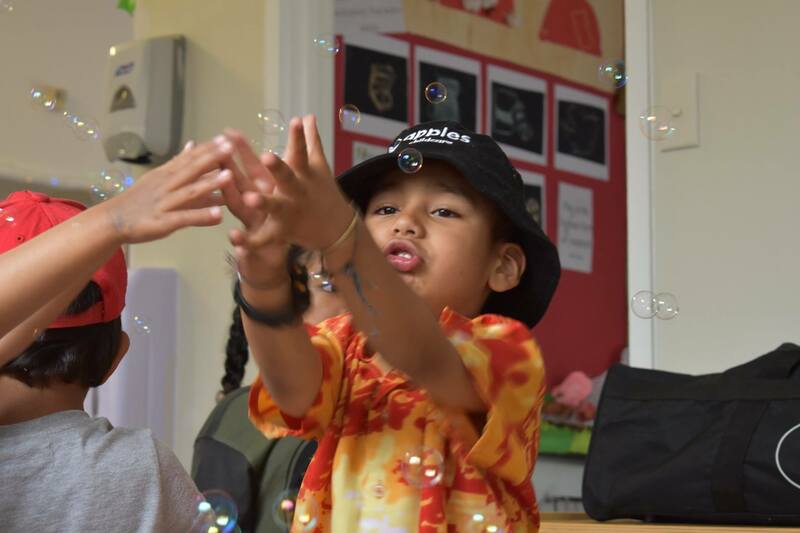 This allows the children to be able to freely move and explore all of the wonderful resources, while the teachers can still easily observe and support their interactions. 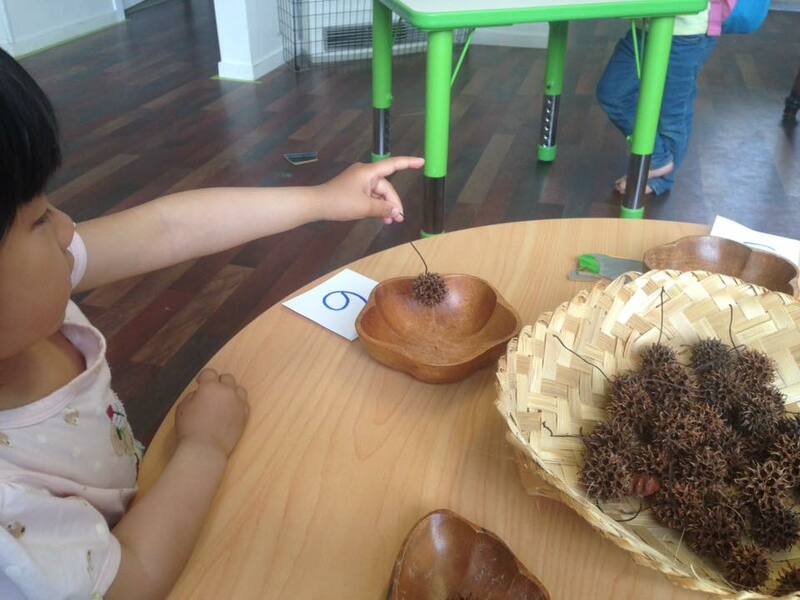 We are inspired by the RIE & Pikler practices within room. This is evident as we follow the child’s lead in their play and development. 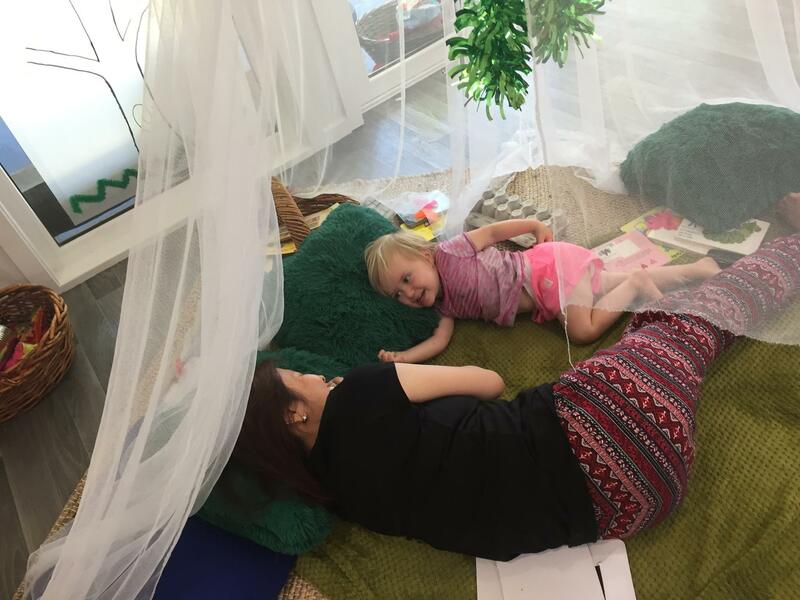 Our Preschool room is built in an old house and the small rooms provide the chance for more direct small group interactions between staff and children. 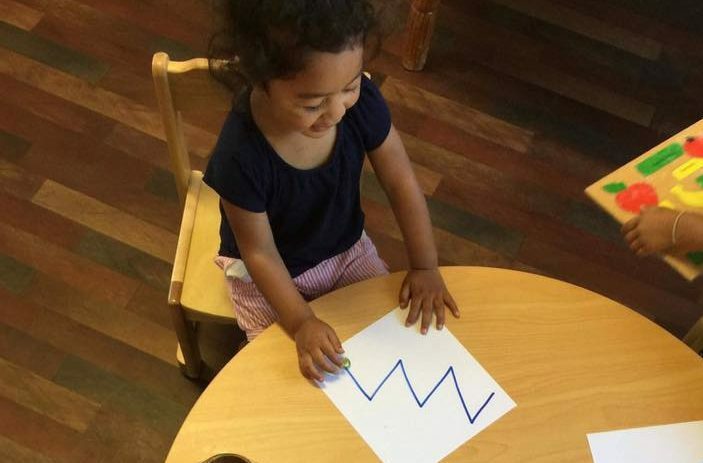 These small group experiences allow children possibilities for paying attention, hearing and listening to each other, developing curiosity and interest, asking questions, and responding to them. It is also a great way for the children to experience and enjoy the more in-depth project based learning that takes place within the centre.